In property management, it’s important to ensure property maintenance issues in a timely manner. By utilizing issue tracking software, property managers can keep track of maintenance requests and work orders, as well as rely on complaint management workflows that assure the right people are aware of any problems and action is taken to resolve. The work order software should have the ability to assign the work order from a list of potential employees or trusted property maintenance contractors. Once assigned, the work order is usually emailed or texted to the appropriate maintenance staff member. The best systems automatically email the tenant with a full explanation of the issue and next steps taken to resolve. Additional follow up status updates are sent to the tenant periodically right up to completion. Property management work flows efficiently assign and schedule work orders and track pending work requests, alerts and exceptions. A searchable database of work orders that will be accessible by company staff, so that they can track past work orders, set maintenance goals, chart improvements in response time, track inventory of parts, set metrics for customer service, where property managers can send updated information after a work order is closed. With Property Management software like Building Engines, Yardi Maintenance those frustrating extra steps that come from communicating work order updates via phone, email, and fax are eliminated. Such software becomes invaluable when numerous tenants must be accommodated. For instance, commercial property managers are often overseeing multiple office buildings with lots of different tenants . Keeping track of customer complaints, let alone seeing to them efficiently and effectively, can quickly become an insurmountable task without the right tools. 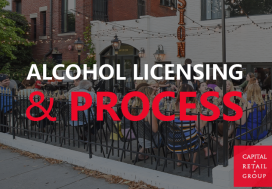 There are several steps in the work order process including when a request is created, assignment, acknowledgement, completion and finally closed it. 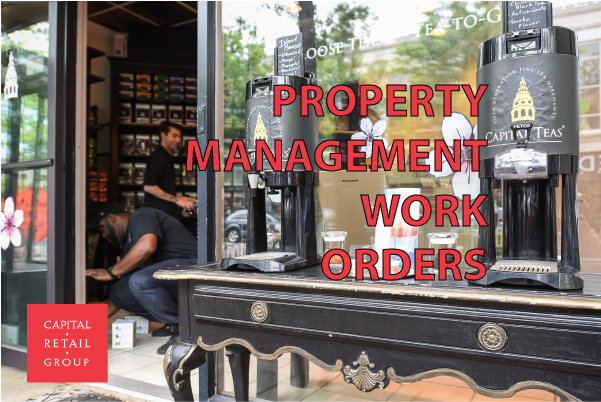 Property managers can set up work order system notifications when someone has exceeded the target time and has run into issues.If tenants are unhappy, they are less likely to renew their leases. Higher tenant turnover then requires owners, or the property managers overseeing investments on their behalf, to spend time, energy and money attracting new tenants. Some tenants can be become annoyed over maintenance issues but the true tenant frustration originates from the issues not being resolved in a timely manner. Tracking and resolving maintenance issues with the help of a work order software system is a great way to communicate with the tenant, reduce turnover and increase tenant satisfaction.